Many believe that alcoholism is a spiritual disease, and that at the very least there are real spiritual consequences of alcohol consumption. 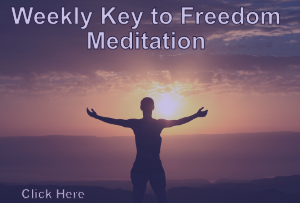 Yet, is ubiquitous in our society, a strange culture which simultaneously prohibits those mind-altering substances which elevate consciousness and help us to live more meaningful lives. Alcohol is decidedly more dangerous than cannabis, magic mushrooms, ayahuasca, LSD, and so many other drugs, but our cultural addiction to booze is evident everywhere. Research has shown that even moderate alcohol consumption is extremely detrimental to your health. Research has shown over and again that alcohol is the most destructive drug known, and if you look at the etymology of the word itself, it’s clear there is a spiritual dimension to this substance, one that consumes lives and happiness, prohibiting people from living joyous, full lives. “The word “Alcohol” comes from the Arabic “al-kuhl” which means “BODY EATING SPIRIT”, and gives root origins to the English term for “ghoul”. In Middle Eastern folklore, a “ghoul” is an evil demon thought to eat human bodies, either as stolen corpses or as children. So why then are so many of us interested in seeking oblivion with booze? Surely the supply is put in front of us by the alcohol industry, but why is the demand so high? 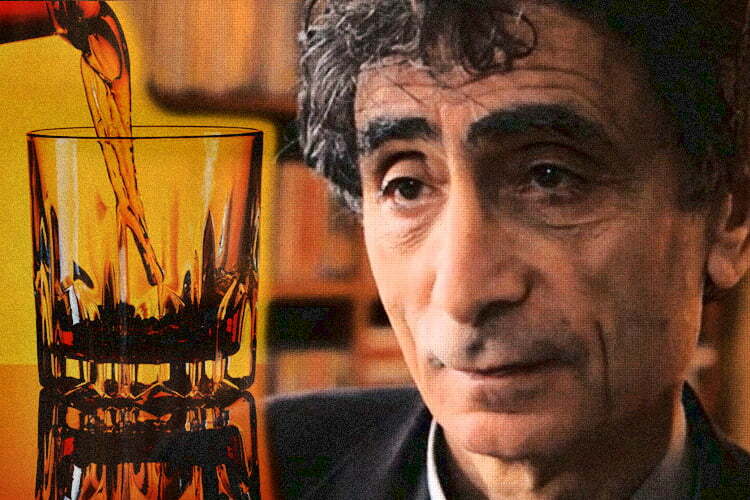 In a recent interview with London Real, the world’s leading expert on addiction, Gabor Maté was asked by host Brian Rose about alcohol. Rose first tells a very common story of how consuming alcohol on a daily basis is normal for people who’ve experienced something in their past which darkly colors their world. In a sick society it makes sense that so many of us are addicted to painkillers, the number one of which is alcohol. We are simply wanting to feel no pain. When you consider the depth of the opioid epidemic today, you have to wonder how we can heal this massive spiritual illness, and hope is to be found in the wisdom of those healers who understand the roots of the problems individuals attempt to face on their own. Try 90 meetings in 90 days at your local alcoholics anonymous (AA) shop. I’ve heard from a member that it actually works and is fun. A group of humans an untapped power called a “co-create” and “meditative” healing power that Corey Goode talks about on Cosmic Disclosure. Many people have found healing via AA. Ask for help /support to the light beings/masters etc. Love yourself. And oh, love yourself does not come with the wink of an eye I discovered. You’ll have to work on that. Lemuel, go to a meeting bro. You will find no judgement there, only acceptance from people who share their stories of experience, strength and hope in recovery. I used to LOVE alcohol, every day. I was protected by a low tolerance. Once I talked with a friend that was the same. He agreed with me that removing alcohol out of our lives would kill us. Literally. Although I enjoyed every glass of wine and every cigaret (for 50 years) I am now clean, without any side effect. It seems life can be just as fun without it. Part from society. But I am free. And oh, a spiritual addiction? Never noticed, particularly in the mornings.